When you’re looking for a real estate appraiser in Phoenix, your search should start and end here. We appraise real estate in the metro Phoenix area and we are also property appraisers throughout Maricopa County and surrounding areas. Phoenix real estate values are unique and you need a local Phoenix appraiser with experience completing appraisals in Maricopa County and surrounding areas. We specialize in the appraisal of complex historic homes in and around the many designated Historic Districts in Phoenix. 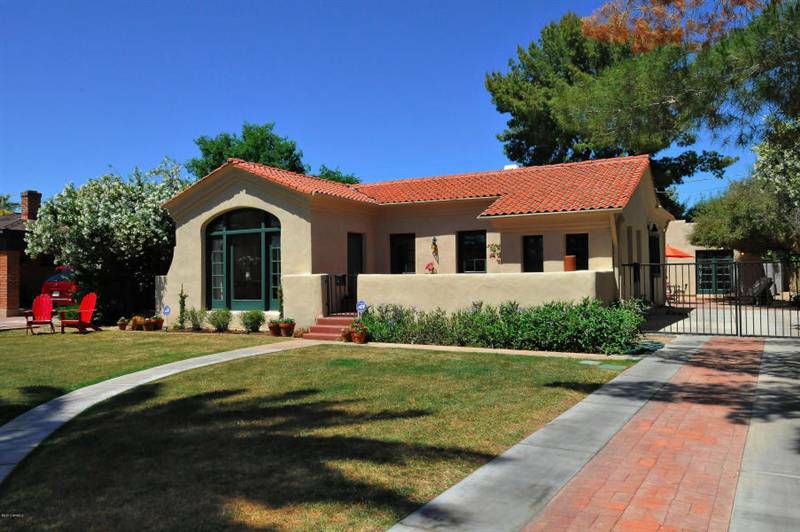 We are located in the Cheery Lynn Historic District in Central Phoenix in a 1935 Pueblo Revival. Whether it's estate planning, a divorce settlement, expert witness or a retroactive "date of death" valuation, Northern Arizona Appraisal, Inc. can provide a reliable, defensible appraisal reported in a special format developed especially for non-lending purposes.